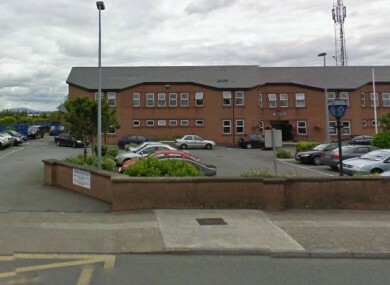 GARDAÍ ARE INVESTIGATING after two men escaped from garda custody in Limerick yesterday. The men were in the process of being returned to Limerick Prison when they made their escape on Mulgrave Street at around 11.30 on Wednesday morning. No other parties were involved in the escape and it is believed that the plan may not have been pre-conceived. Anyone with information is asked to contact Roxboro Road Garda Station on 061 214 340, the Garda Confidential Line on 1800 666 111, or any garda station. Email “Two escape from garda custody in Limerick”. Feedback on “Two escape from garda custody in Limerick”.